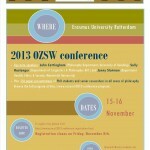 The program committee has accepted 160 abstracts for the 2013 OZSW conference, from both Dutch and foreign philosophers, and from a range of philosophical disciplines. The conference will take place on 15/16 November, at Erasmus University Rotterdam. 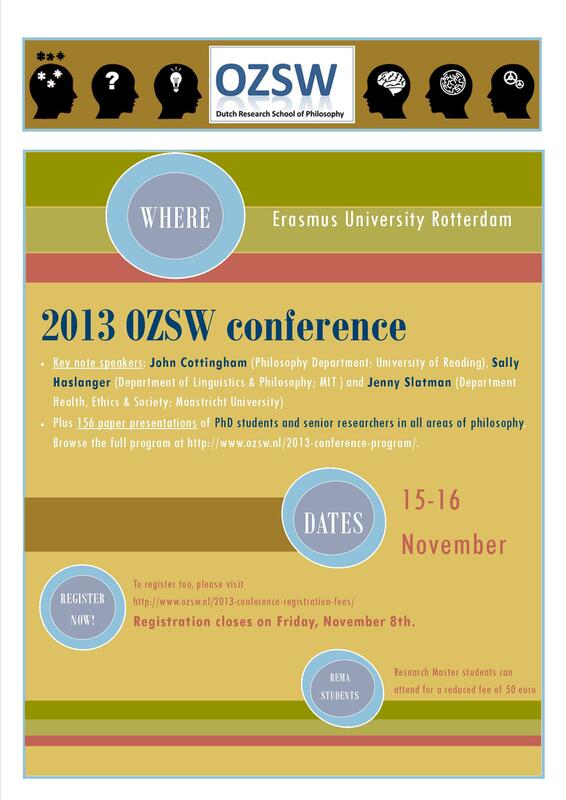 For more information about the conference, see https://www.ozsw.nl/ozsw-conference-2013/.